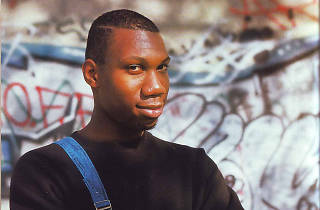 An American MC from Brooklyn, KRS-One is one of the pioneers of US rap. Rebellious and militant, his provocative lyrics are very politicised. 'Sound of da Police' and 'MC's Act Like They Don't Know' remain his most well-known songs, lauded by the New York rap scene. 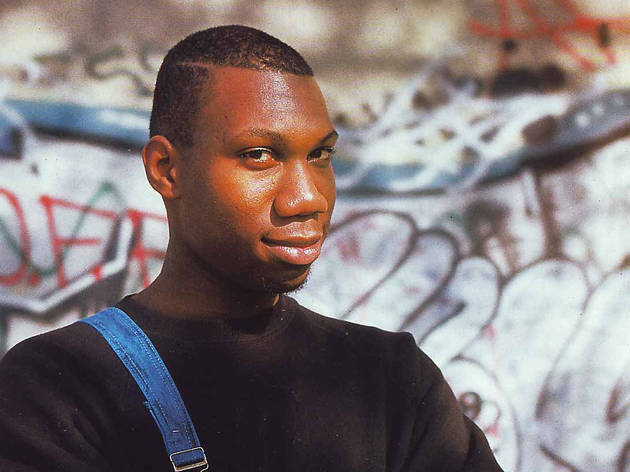 In 2012, KRS-One brought out his new album 'The BDP Album', which he has performed internationally, and which we'll be able to hear live at Batofar on the 26th August.